The Keirin, which is favoured by the sprinters, covers just eights laps of the velodrome and is said to be one of the most exciting races to watch. This huge tradition in Japan brings thousands out to spectate and its what Rollapaluza, who have dedicated a whole event around, hopes to replicate in Manchester. 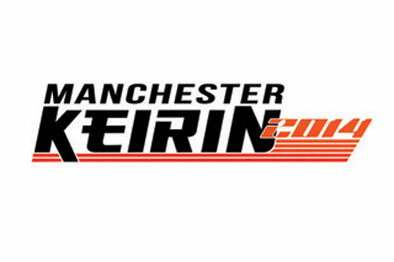 The new Manchester Keirin will be the first time the event has graced the boards, whilst the organisers still hope to keep its own tradition going at Herne Hill Velodrome were the Keirin Fest built its popularity, later on in the year on August 2nd. Rollapaluza say that both Manchester and Herne Hill velodromes brings huge positives in different ways for riders and spectators alike. They want everyone to experience both and look to keep the two events going in the future. Riders will have the opportunity to fight it out for the £6000 prize pot in three categories; men’s, women’s and an ‘all comers’ race and will require to progress through a number of rounds to contest the final.